All packages are a minimum of two people, available Monday to Sunday. £10.00 deposit per person required upon booking. 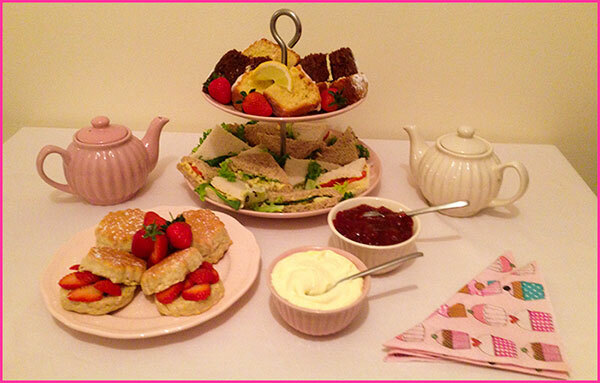 Come & enjoy tea, coffee, cake and a time out treatment starting from 10am all the way through to late afternoon.